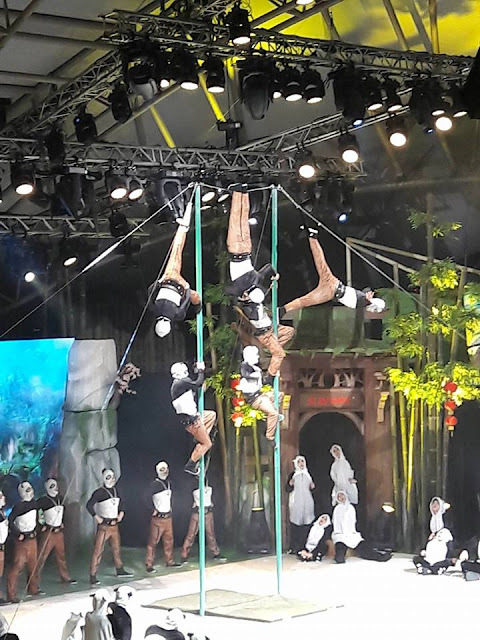 My family and I were blessed to be invited to watch the Cirque Panda performance at Sunway Lagoon Amphiteatre on the 6 Dec 2016. This is just the perfect timing since it's during the school holidays. This performance is all about amazing and thrilling acrobatic performances all the way from China. 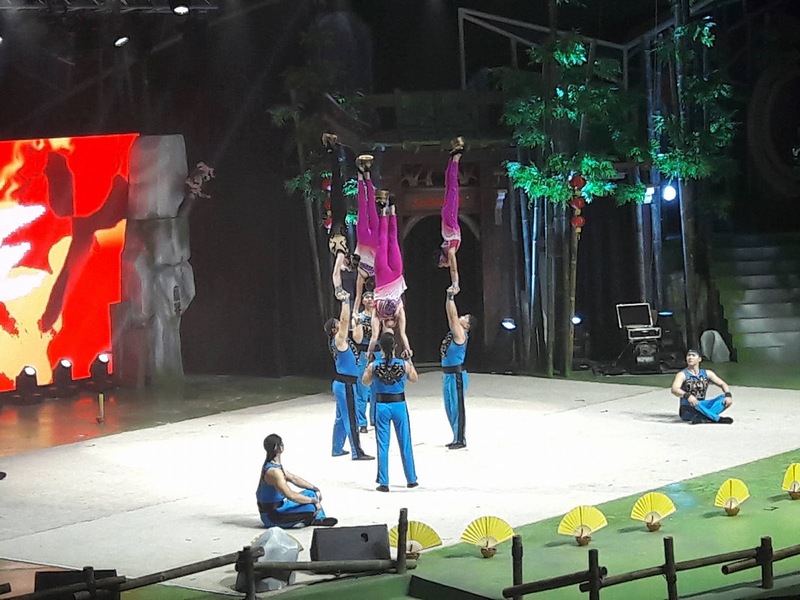 The China National Acrobatic Troupe performed jaw-dropping acrobatic performances. 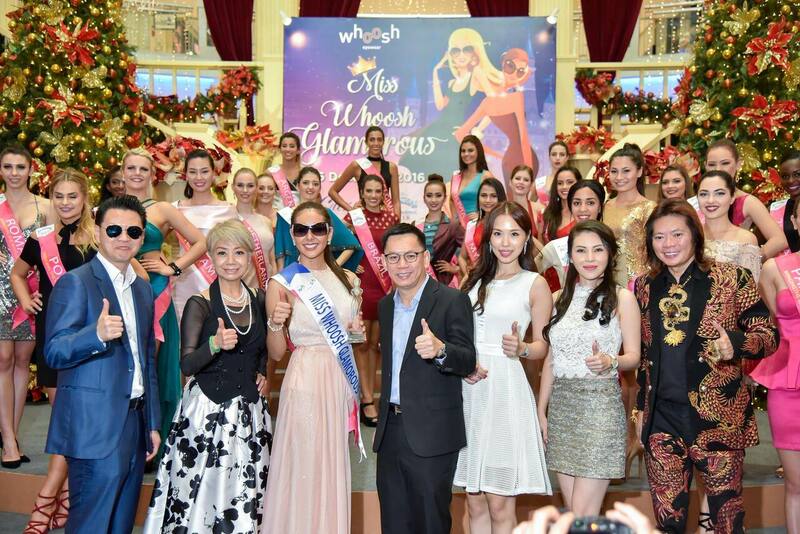 Sunway Lagoon invited members of the media, event organisers, sales partners, corporate clients as a thank you gesture for their support. 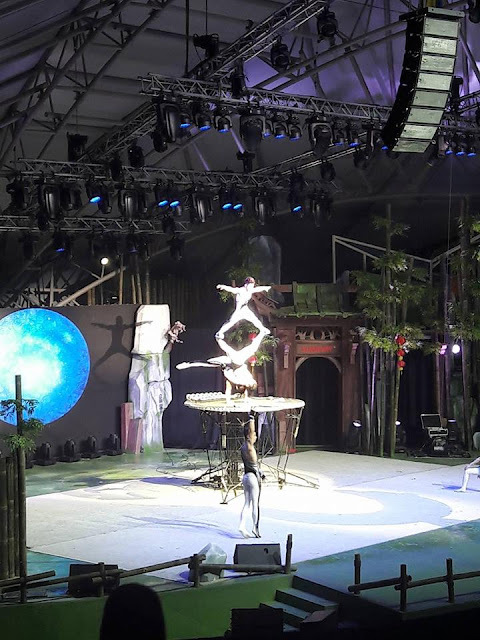 Audiences were entertained by various performances such as juggling, diabolo show, plate spinning, gymnastic, contortion acts and others. 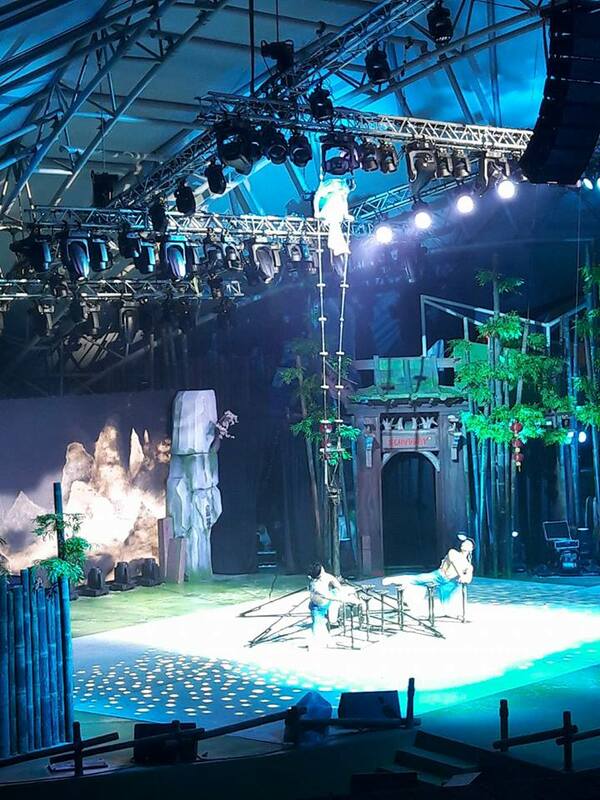 Cirque Panda which is about 2 hours is here at Sunway Lagoon Amphitheatre from the 3 Dec - 11 Dec 2016. 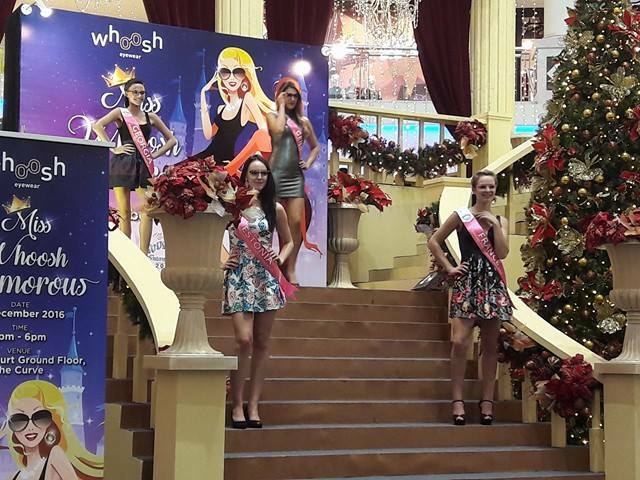 The show time is 8pm daily. As a mother of two lovely children, I always want the best for my children. I do not mean academic results but their health. My daughter is a dyslexic child. Dyslexia comes from the Greek language, 'Dys' means difficulty while 'Lexia' means written words. So dyslexia is a word describing some people (5-10%) who find it hard to learn to read and write even though their intelligence level is normal. So I try to get her to focus on outdoor and other fun activities instead of putting pressure on her to excel academically. My son is a picky eater and he only eats food he likes. He doesn't like fruits, vegetables, meat and seafood. 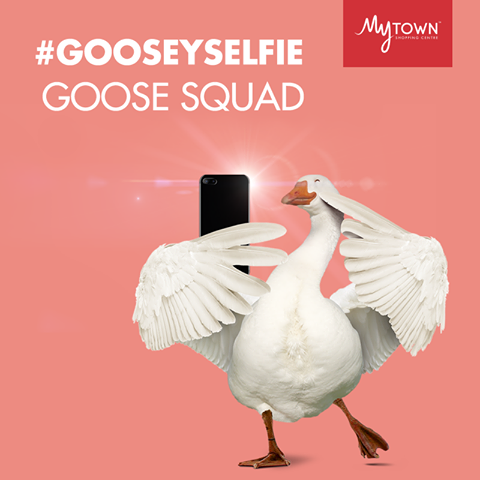 He only likes to eat egg, cereal, bread, plain rice, noodles and drink Friso Gold milk. As a mom, I worry whether he gets enough nutrition. 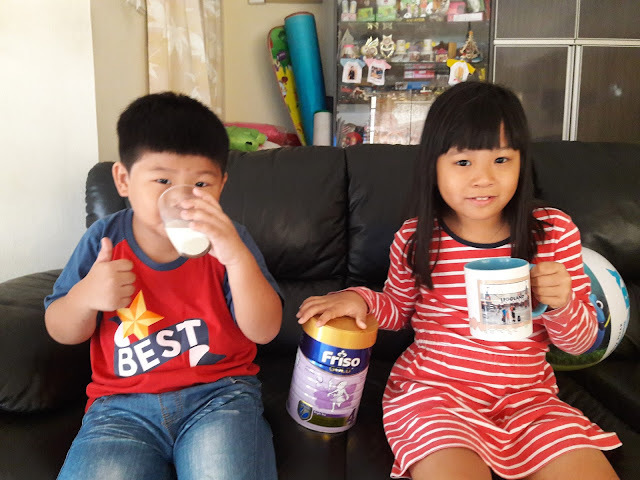 I am glad that he loves the delicious taste of Friso Gold milk because the absorption of right nutrients ensures physical development, healthy gut and strong immunity. My children love to play at the playground, cycle, blow bubbles and run around. Children love to play outdoors and some parents worry when children play outdoors because their hands get dirty and if their immune system is low, they might get sick easily. My children love to play at the playground, feed and pet animals, swim, play at the beach and do many other activities. When children are strong from the inside, there is no more worries about viruses and bacteria because they have strong immunity. 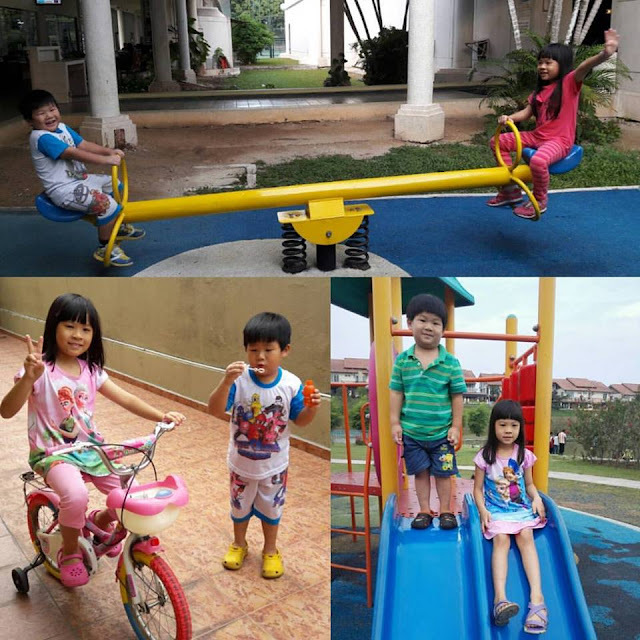 When they are healthy, they can explore and enjoy more outdoor activities. 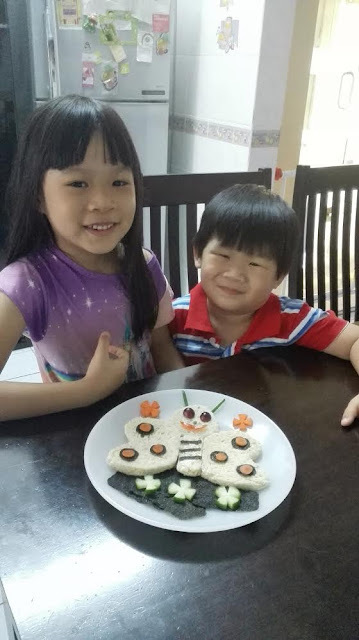 I want my children to live a healthy and happy life because there are lots of fun things they can explore, learn and do daily. 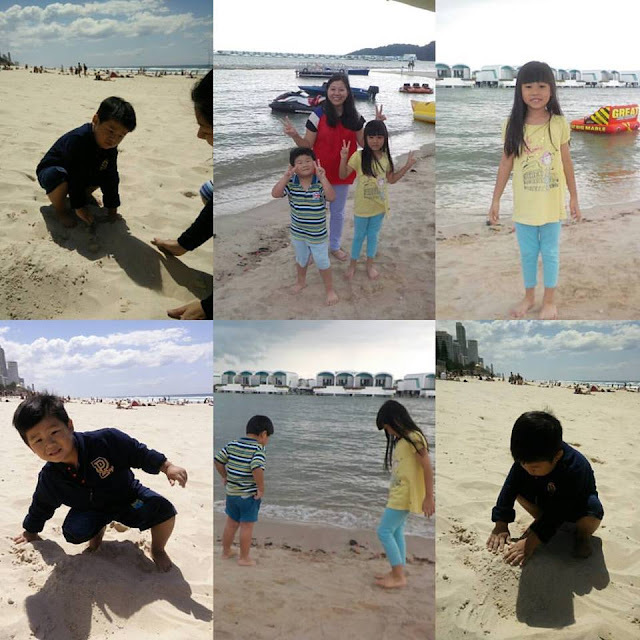 They love playing sand at the beach and enjoy the waves. 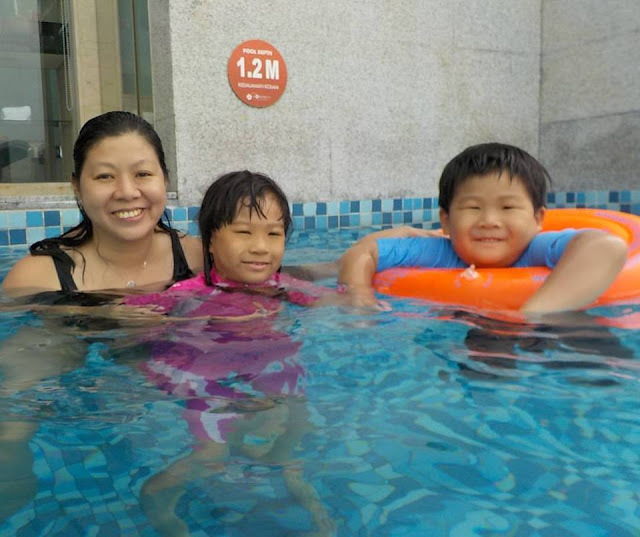 Swimming is one of their favorite activities and they are currently taking swimming lessons. Feeding and petting rabbits, hamsters and other animals at the petting zoo is so much fun. Most parents want the best for their children and sometimes looking for the right formula milk may be difficult. I am glad that I have found a very healthy formula milk for both my children. Friso Gold newly improved formula with LocNutri is the answer to strong and healthy children. 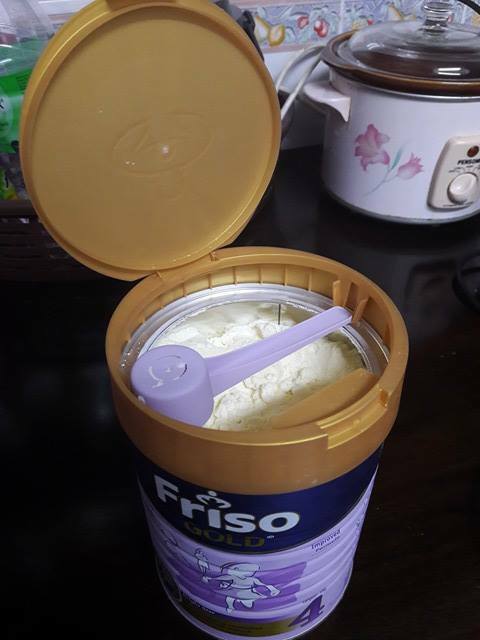 After opening the tin foil, the scoop is easily placed on top for hygienic reasons. Friso Gold is from Holland and the milk is made by nature. Friso Gold has more than 19,000 farms and their farmers monitor the health of every individual cow. The cows are well taken care of, like family to produce nutritious high quality milk. The dairy expertise has been passed down through generations for 140 years. 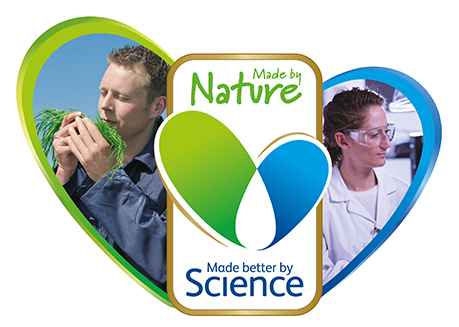 Friso Gold is made better by science. Scientists have created a special process that treats the milk with gentle care and locks the nutrients into formula milk. The new LocNutri technology preserves nutrients by using mild heat during the formula production process so the nutrient is easily absorbed by the body and easily digested. On the contrary, high heat during the production process damages protein making it hard to be absorbed by the intestines and may cause indigestion and constipation. 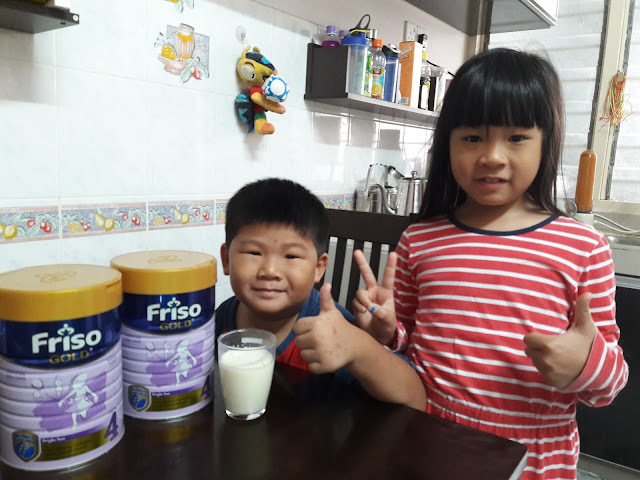 Children who drink Friso milk will not have indigestion and constipation problem. Digestion is the key to building a child's immunity. 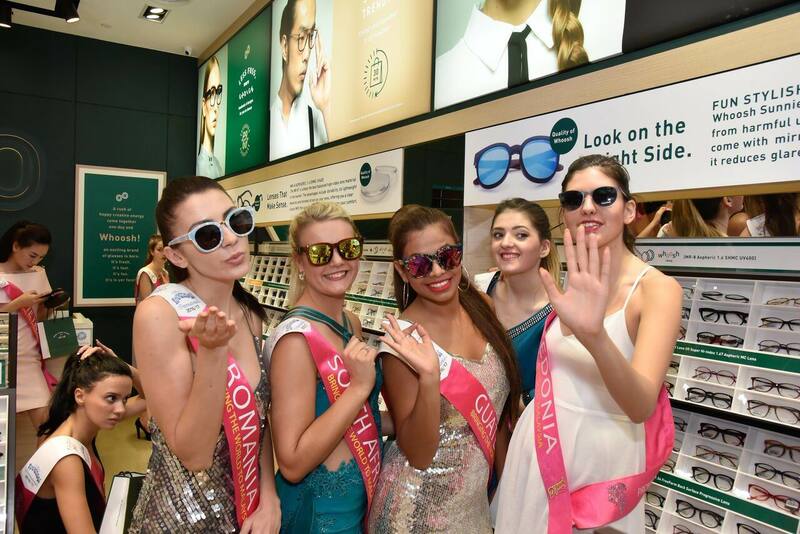 Friso Gold ingredients and nutritional information can be found HERE. 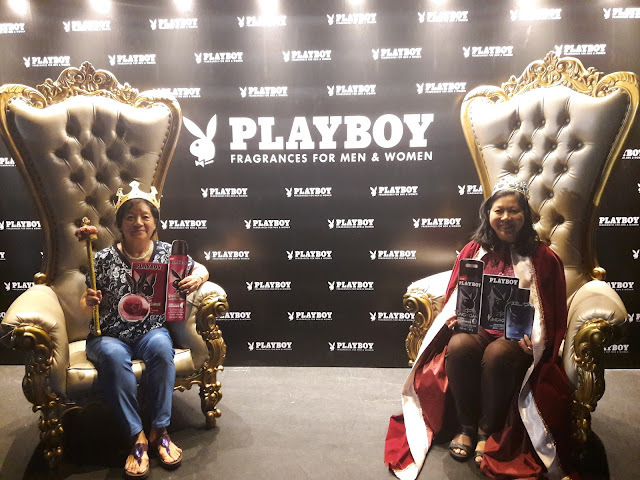 You can get your free sample HERE. When children have good digestive system, they are strong from the inside and their body resistance will improve. Naturally, this will lead to happy, intelligent, healthy children who are ready to learn and explore the outdoor world. My children like to ask questions and are quite creative. They are very active kids who cannot sit still for a long time. So I will bring them to the playground and play with them often. My children's smile makes my day and I am looking forward to many more fun outdoor activities with my children. This is what every mom and dad want to see. They want their children to grow healthily, strong, happy and positive. I pray that they will continue to be healthy and happy forever! 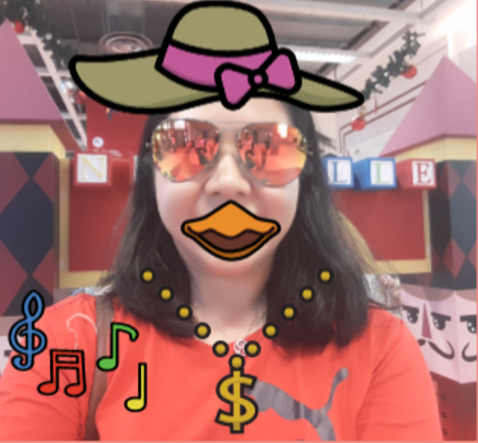 Below are some photos and videos of my children enjoying various activities. My daughter loves to plant her own lady's fingers to eat. We enjoy ice-skating very much. 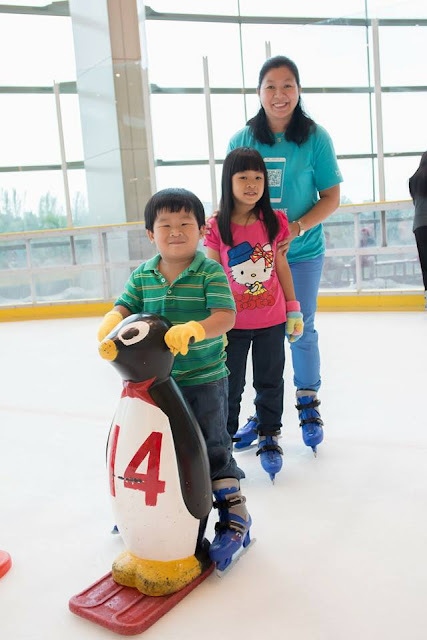 My children sliding down the tube at Snow World, Genting Highlands. 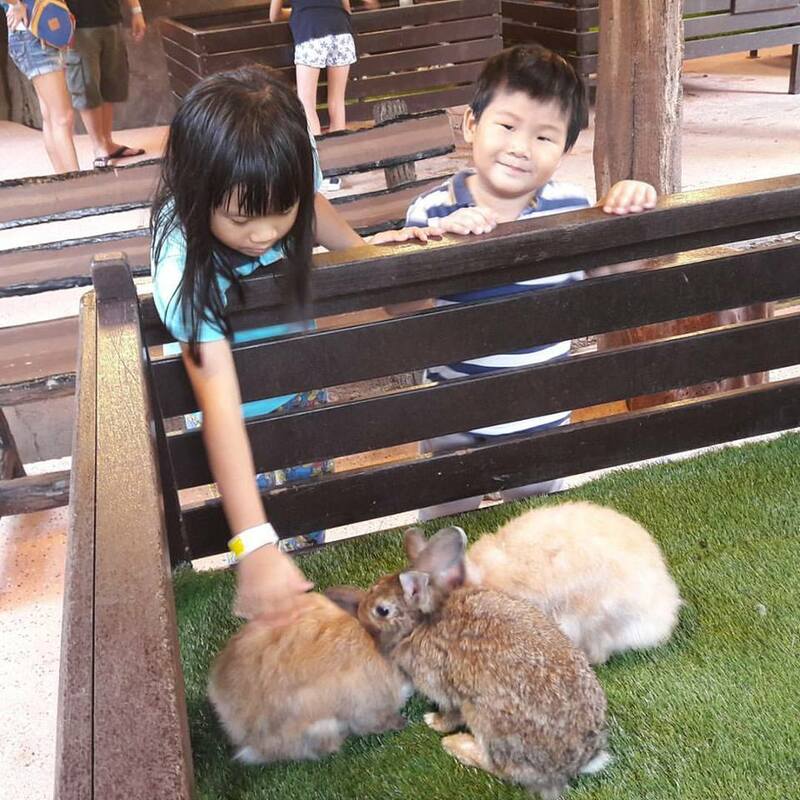 My children enjoy playing the trampoline at Sunway Lagoon. Thanks to Friso Gold for this healthy formula milk. 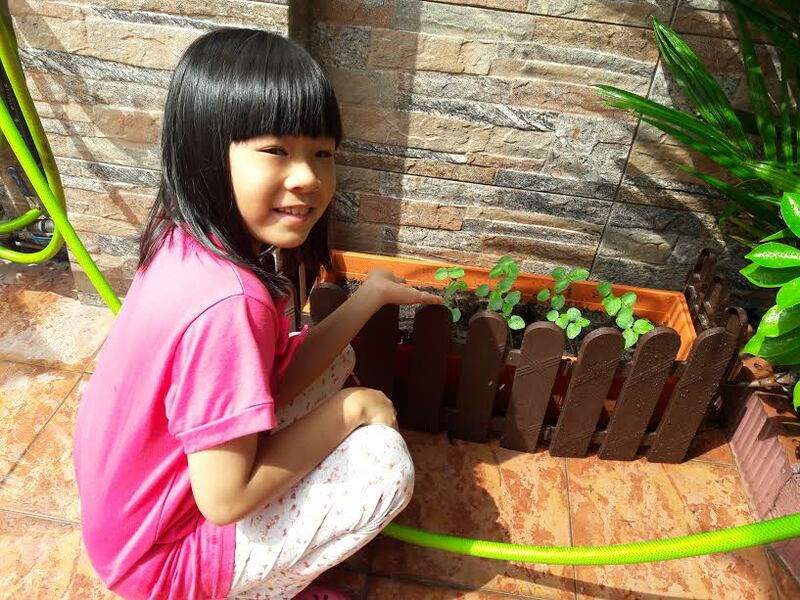 My children are growing up strong from the inside and able to have lots of fun outdoors. 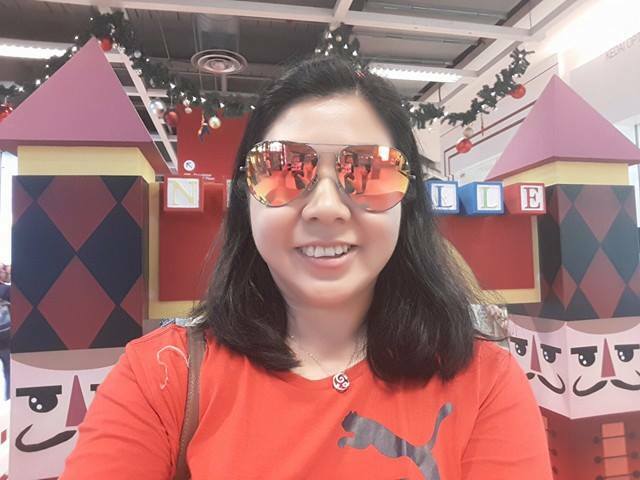 I will recommend Friso Gold to all my friends and family because I know it is a trusted brand and it is good for children. 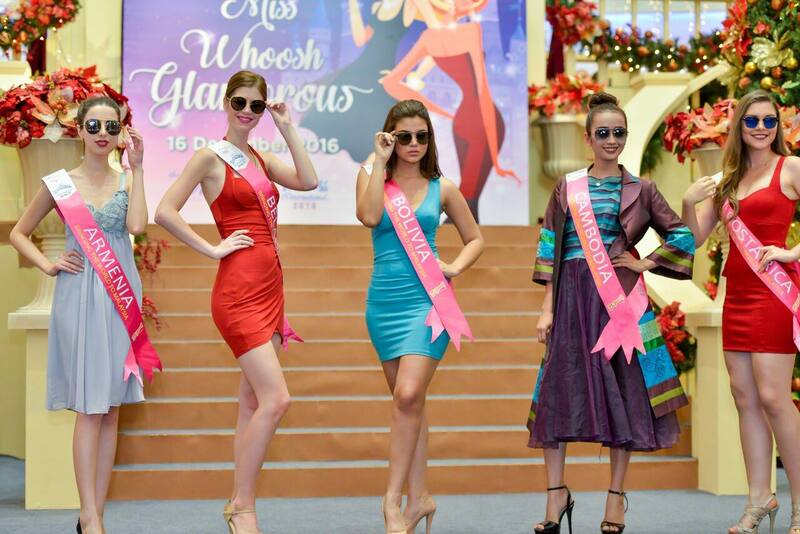 For more information on Friso Gold, please visit their Facebook or Website. 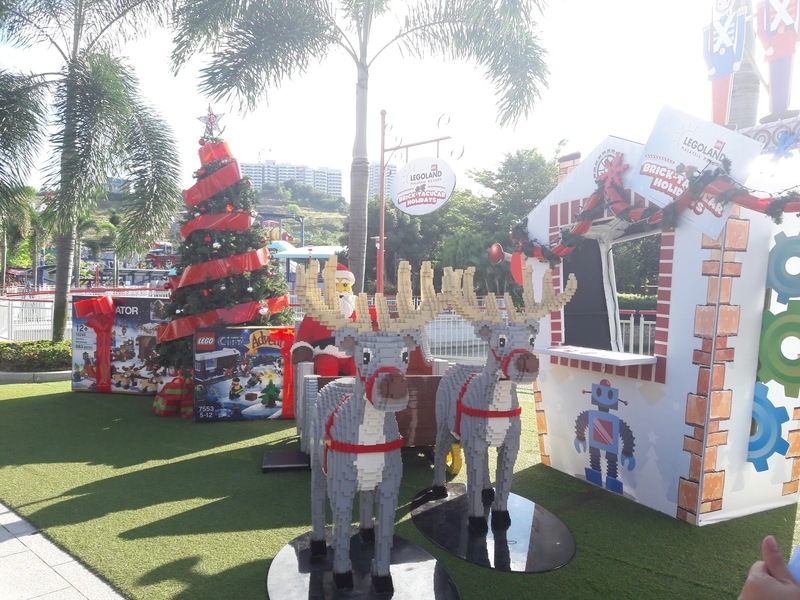 Embark on a Brick-Tacular journey with LEGOLAND® Malaysia Resort as it presents new rides, attractions, and activities this holiday season. 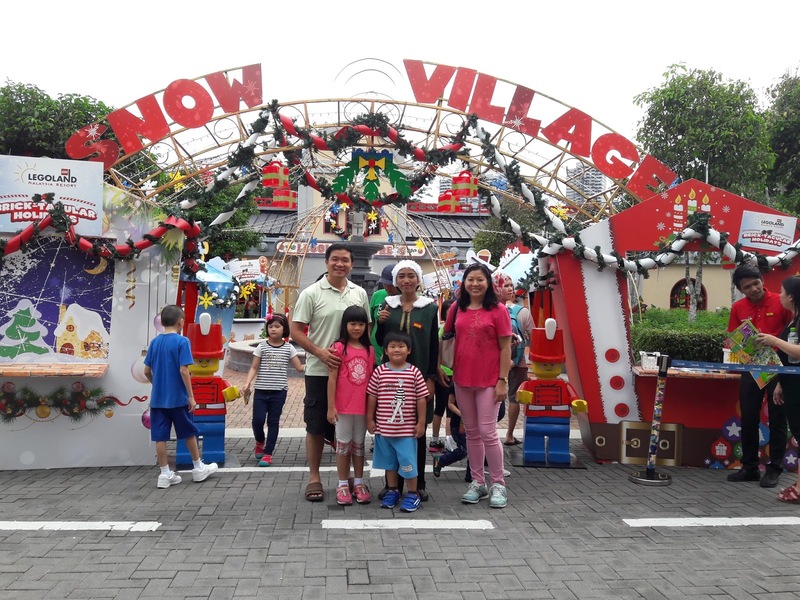 Throughout December, guests are welcome to experience the specially set-up ‘snow’ village with machine providing the special snow effects four times a day, one-of-a-kind Christmas market that sells various festive items and, interactive and entertaining Christmas shows. Additionally, the resort will also be running an advent calendar activity that complements the lighting of its unique Christmas tree which in fact is the tallest in Asia, made entirely of DUPLO® Blocks. 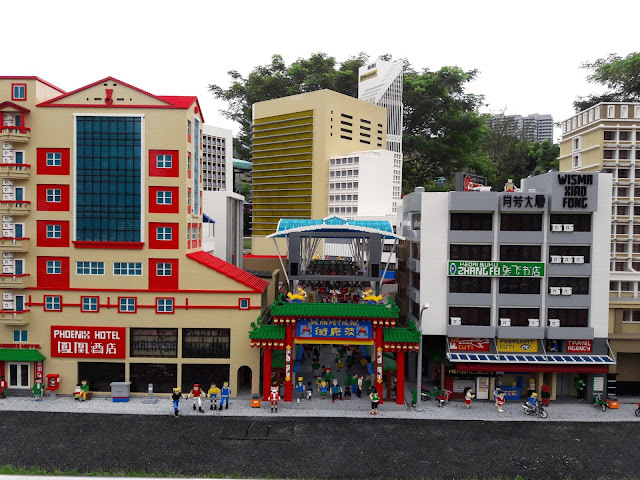 A spectacular 3D LEGO® fireworks display is also set to light up the resort’s skies on the 31st of December, as LEGOLAND® Malaysia Resort ushers in a brand-new year. 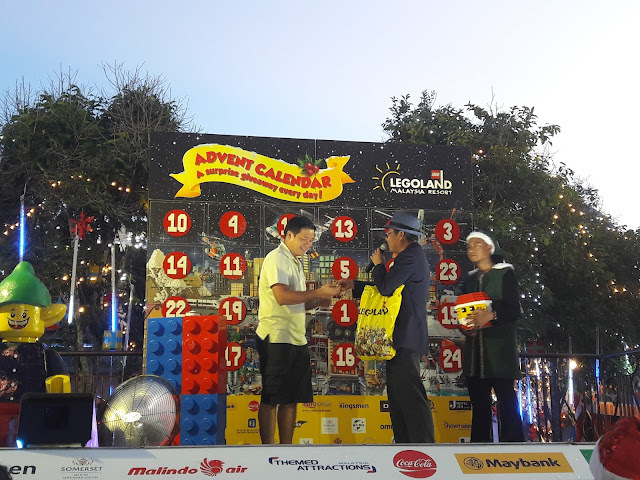 “We have always intertwined our own unique LEGOLAND® twist into any of our celebrations and this holiday season, there’s a host of exciting prizes to be won through our advent calendar activity. Mostly prevalent in Europe and a rare sight in Malaysia, the calendar features 31 windows, one for each day of the month. It presents one (1) lucky guest the chance to open a window at 7pm to win an attractive present. 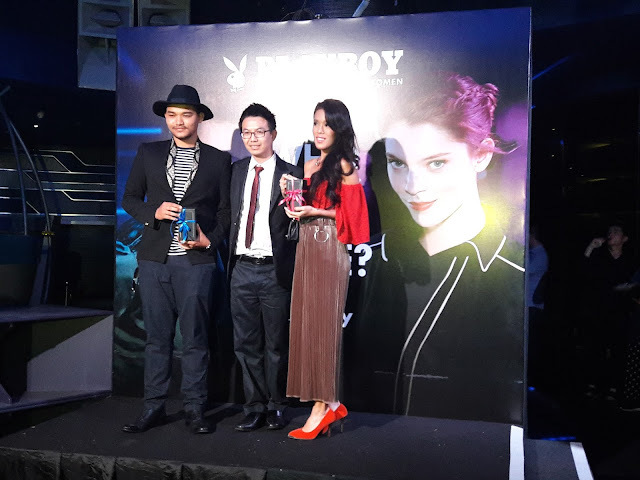 This year, our guests are in for a treat, as the prizes include a set of flight tickets for family of four (4) to Chiang Mai, various series of attractive LEGO® boxes including LEGO® Star Wars, NINJAGO™ and Christmas series to name a few, an array of exceptional hotel stay packages for families and so much more!” said Young Pil-Kim, LEGOLAND® Malaysia Resort’s General Manager (Interim). 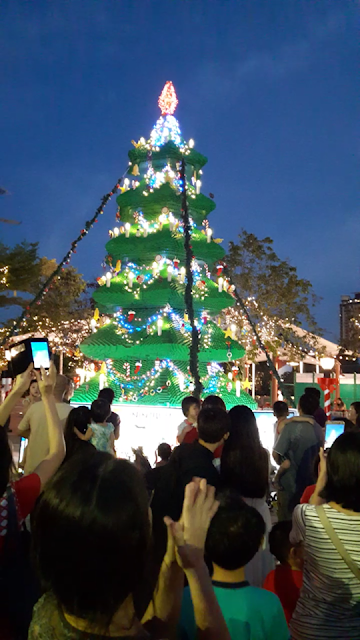 The nine-metre Christmas tree took 3,440 hours to build. Adorned with lights and beautiful Christmas decorations this December, the resort has a host of fun-filled activities ‘sleigh-ted’ for the entire family. 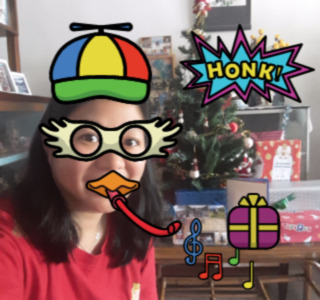 Santa will be seen riding on his sleigh accompanied by his trusty elven helper at select times, to delight its guests this festive season. As the Sleigh Parade will be giving away holiday candies and treats, everyone will have a little something to bring back from the resort. Beyond that, guests are also welcome to take pictures with Santa and his sleigh, to safekeep their memorable Christmas at LEGOLAND® Malaysia Resort. 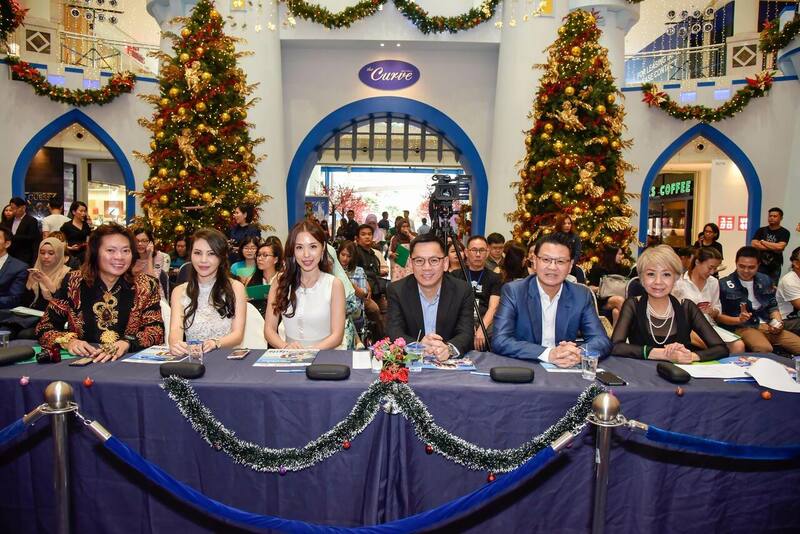 Performances and lucky draws daily from 1 Dec to 31 Dec 2016. There were a few consolation prizes daily and congrats to my hubby for winning the consolation prize. 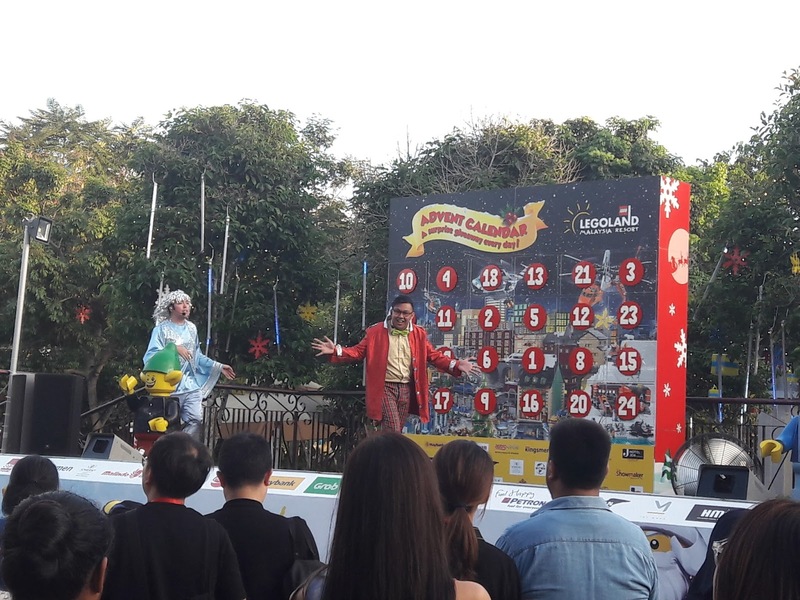 Last year he won the grand prize lucky draw at Legoland. “We are really excited about the Brick-Tacular Holiday celebrations and all geared up to provide the best holiday experience for our guests. There are so many exciting activities and new attractions for our guests to enjoy a quality family time together at the resort. 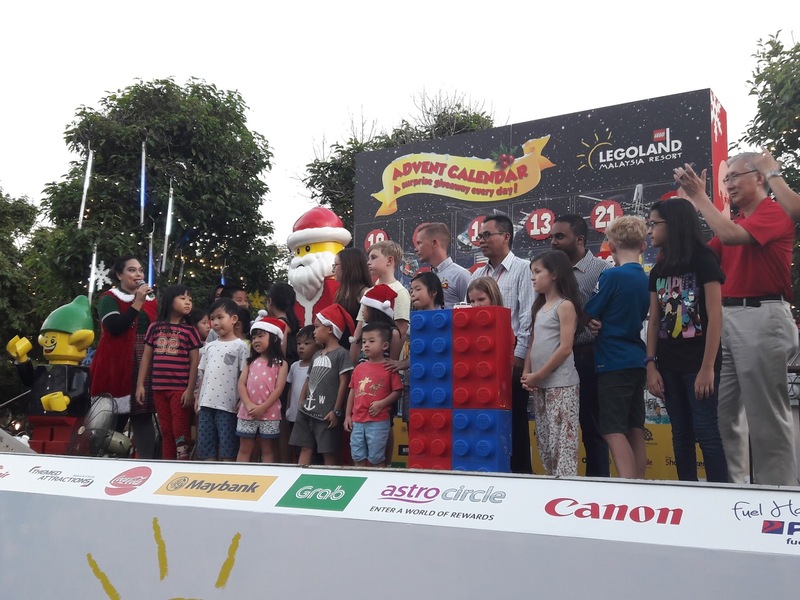 We want to continue to witness more smiles here at LEGOLAND® Malaysia Resort and believe this year’s holiday season will be a memorable one for all our guests!” Young concluded. Launched just this November, LEGO® NINJAGO™ The Ride is the first of its kind in Asia and LEGOLAND® Malaysia Resort’s latest hi-tech attraction. 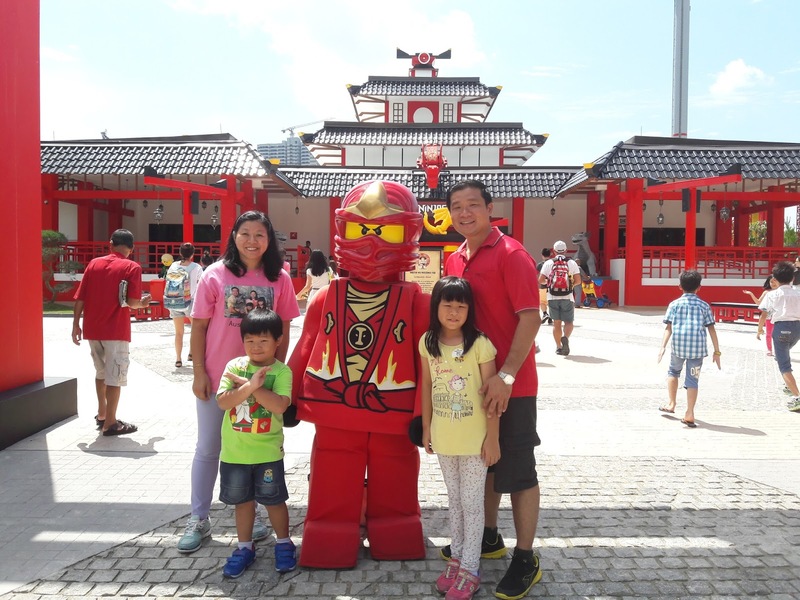 Don’t miss out the fully immersive 4D dark-ride inspired by the highly popular LEGO® line of NINJAGO™ toys and TV series, as the ride allows guests to become their favourite characters and defeat the Great Devourer! 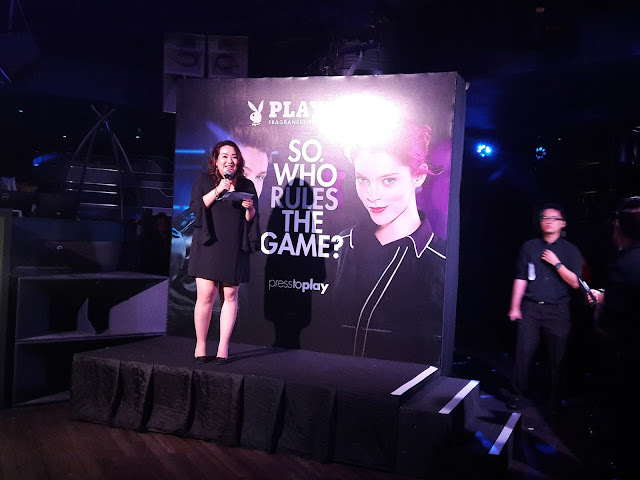 What’s more, the ground-breaking hand gesture technology by Triotech, defines the experience by letting guests throw virtual projectiles with mere hands. LEGO® NINJAGO™ The Ride provides an immersive experience like no other for everyone in the family. 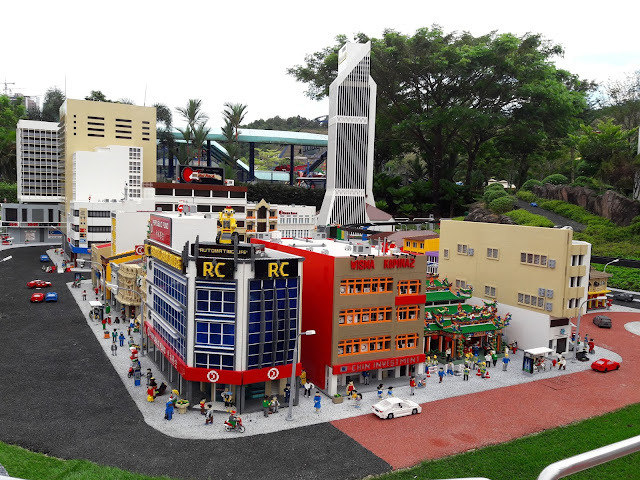 There’s no better demonstration of the boundless possibilities of LEGO® than the Miniland at LEGOLAND® Malaysia Resort. The newly upgraded Kuala Lumpur (KL) Cluster at the Miniland features various new architectures and serves as a must-see for the entire family at the resort from this month onwards. Playing with Lego bricks are very educational for children and here is an awesome article titled 'Top 10 Ways Legos Are Educational For Your Child: Learning with Lego'. Please visit http://brickdave.com/how-to-learn-with-lego to read about it. For further information on promotions and activities, visit LEGOLAND® Malaysia Resort’s official website www.legoland.com.my and stay connected with the resort via social handles (Facebook & Twitter) to find out more on online Brick-Tacular activities and promotions.